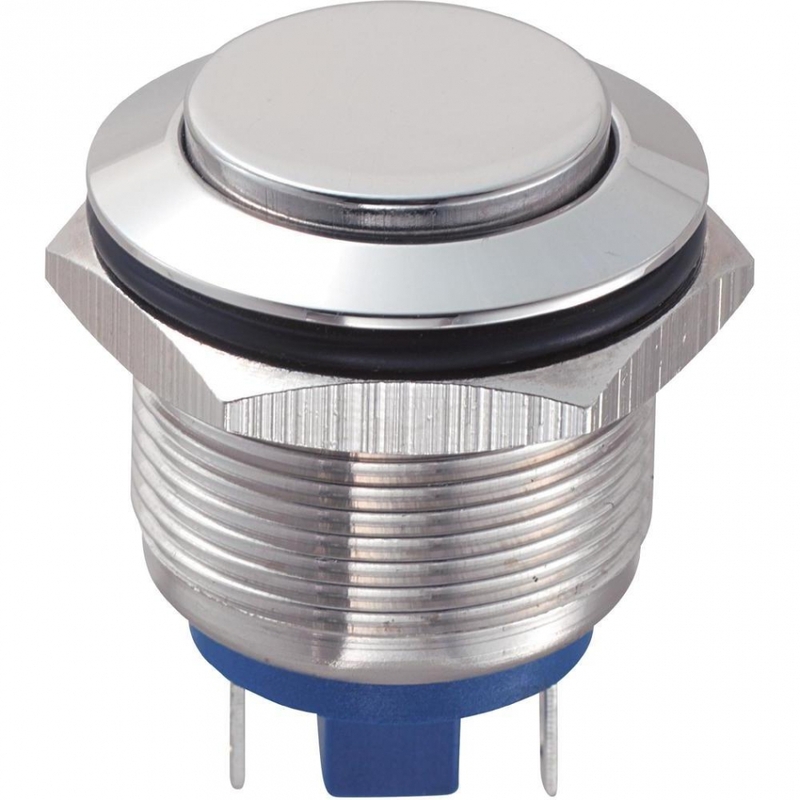 Spare Push Button 19 mm for Toolsetter | DamenCNC B.V. 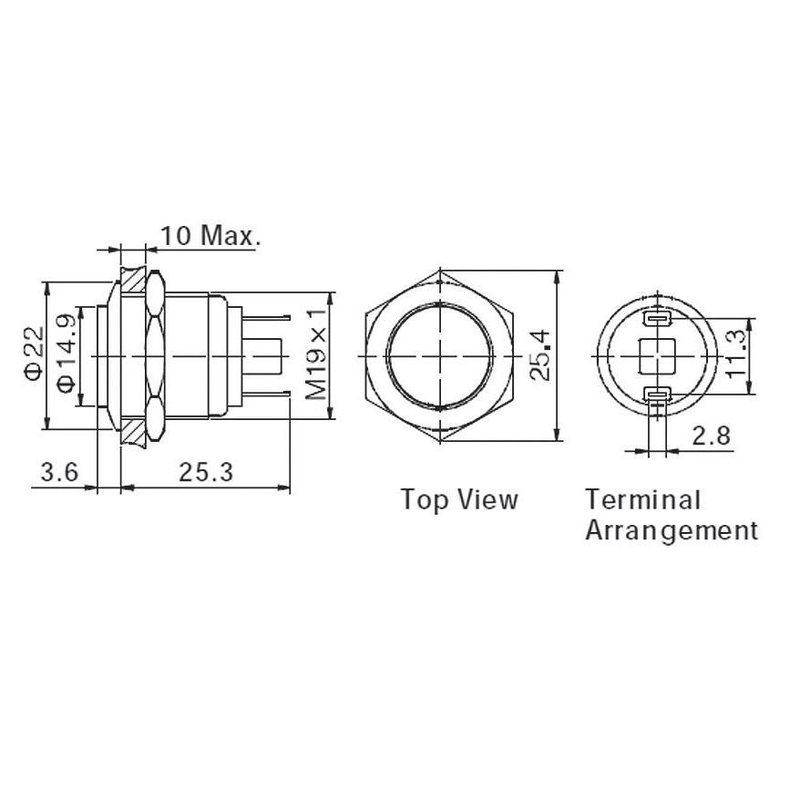 The type of button we use in the DCNC Toolsetter (898). We sell these also as a spare part, since it happens occasionally that clients make a collision and damage this part. Also if you wish to make your own housing or cheap DIY Toolsetter, this is a good part to use.